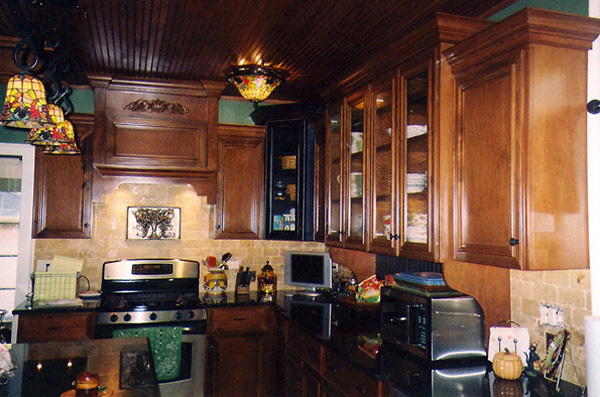 We think our kitchens speak for themselves. 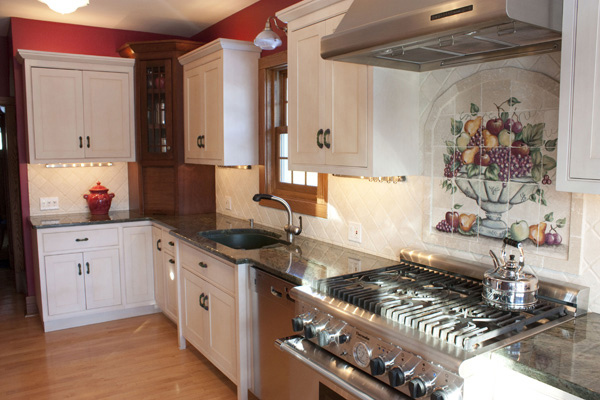 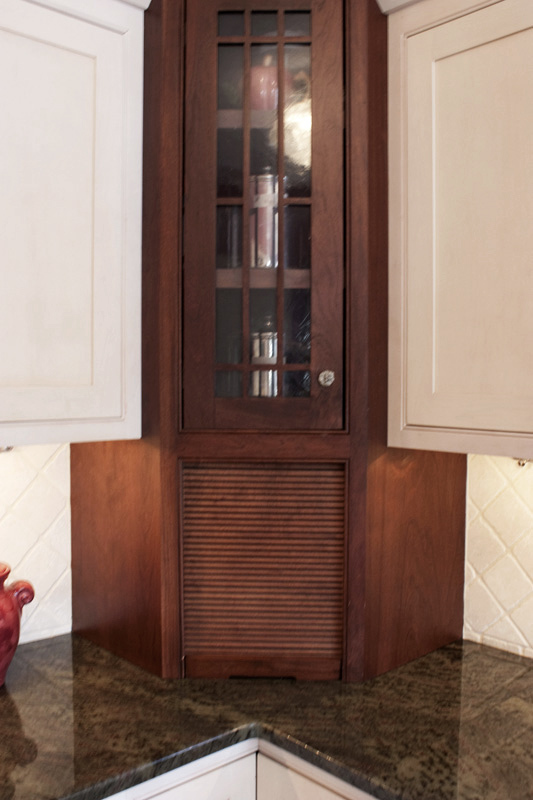 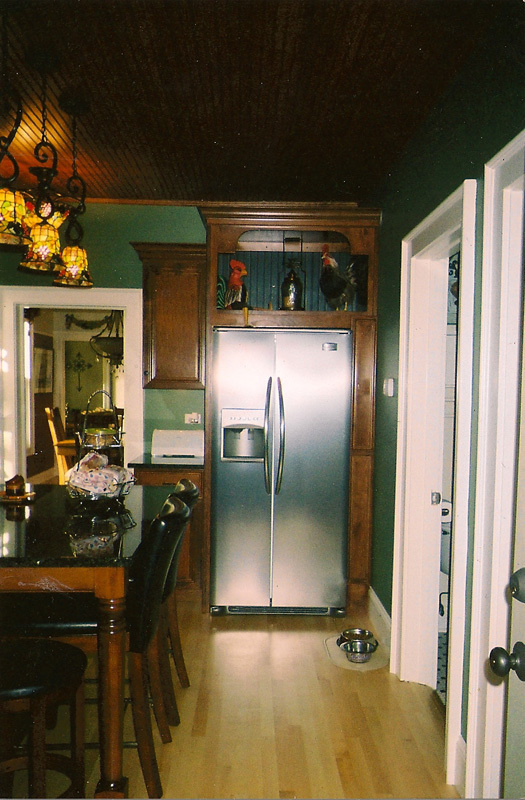 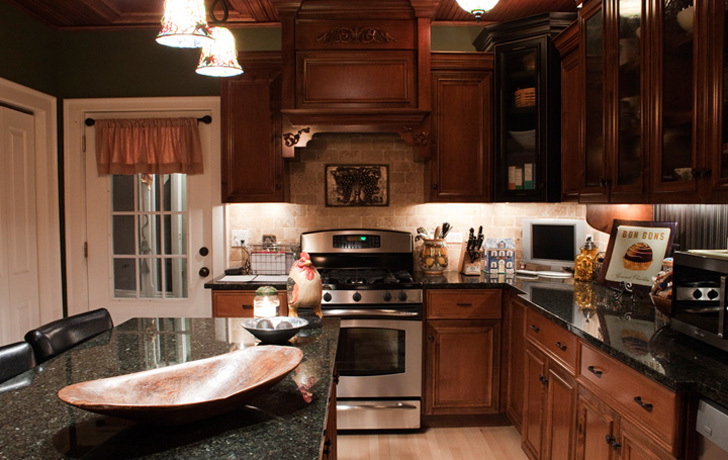 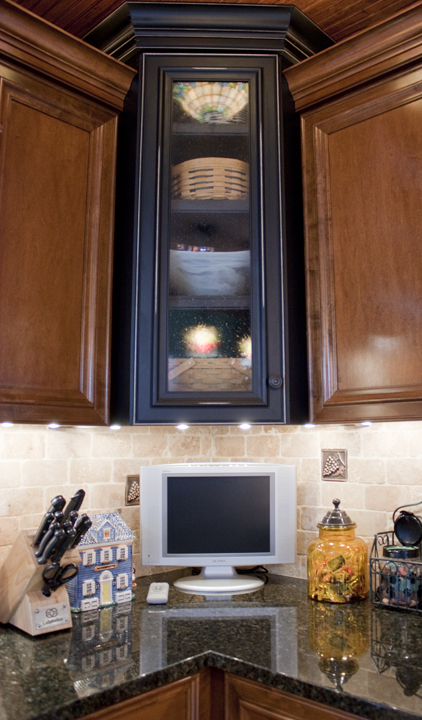 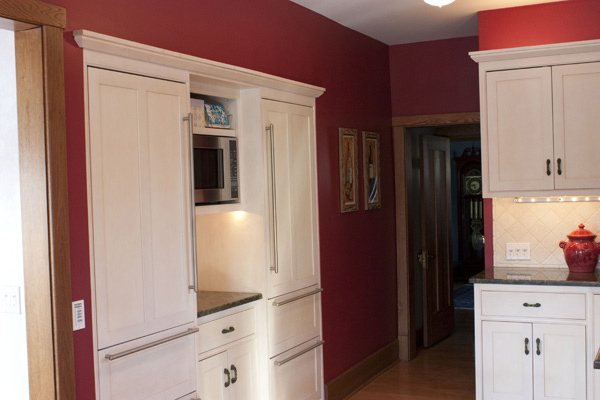 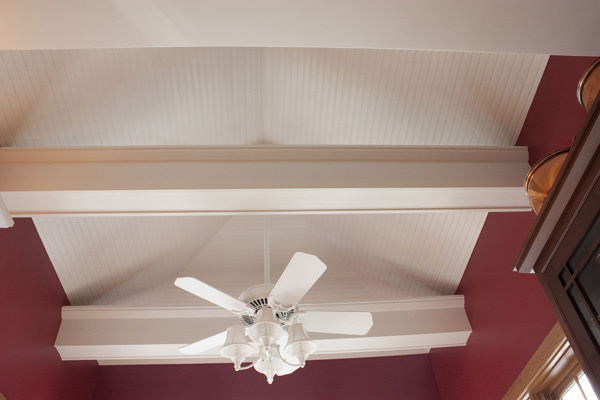 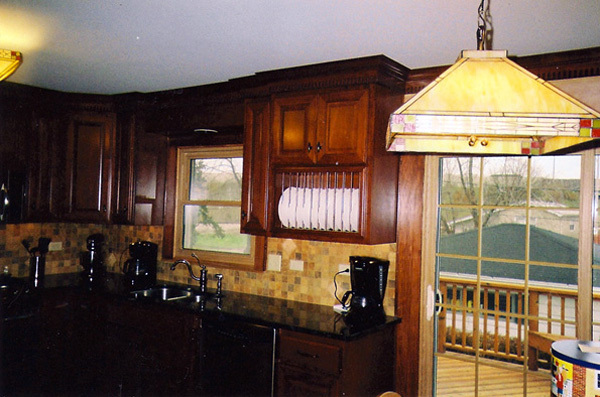 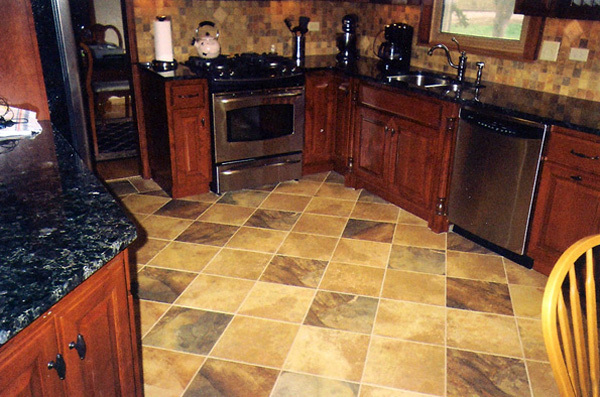 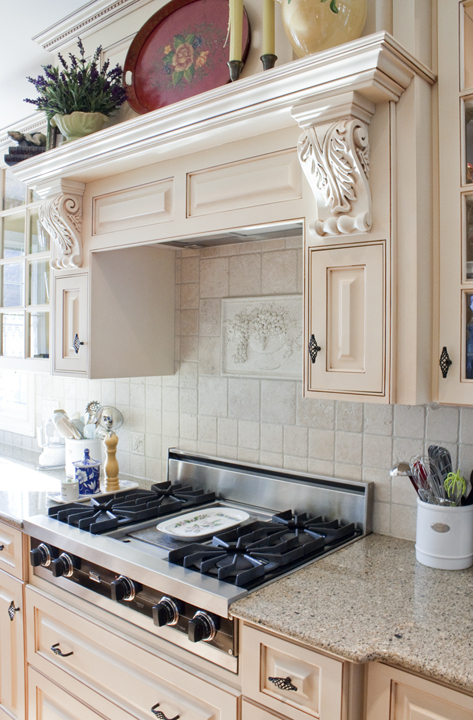 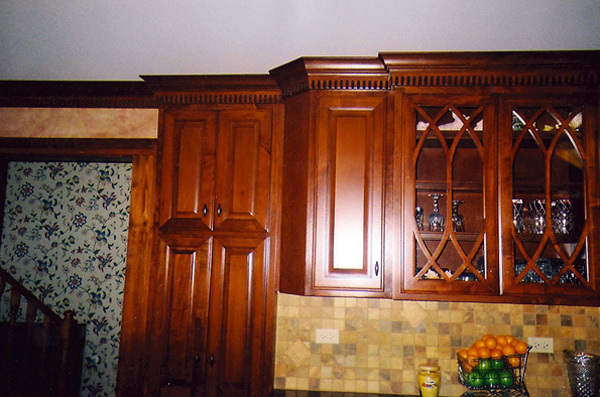 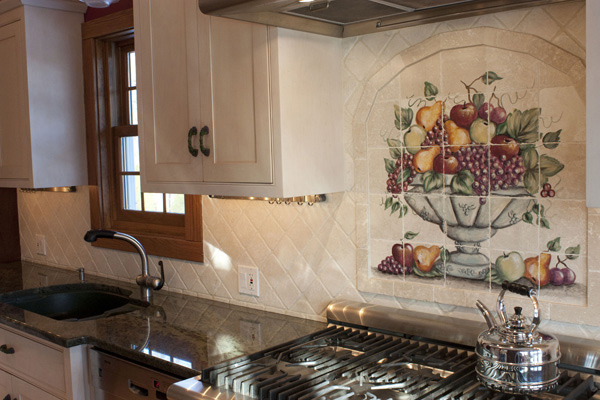 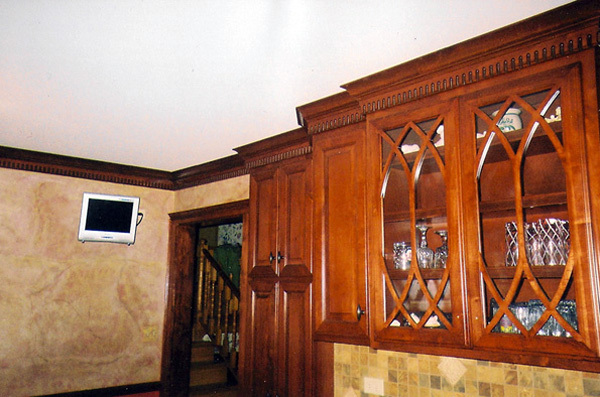 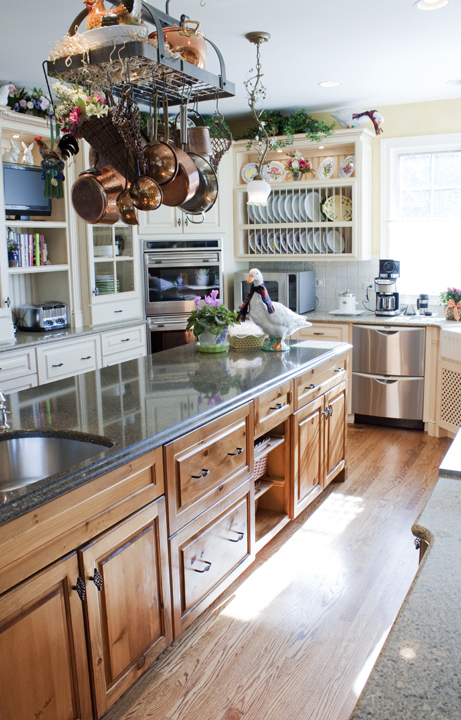 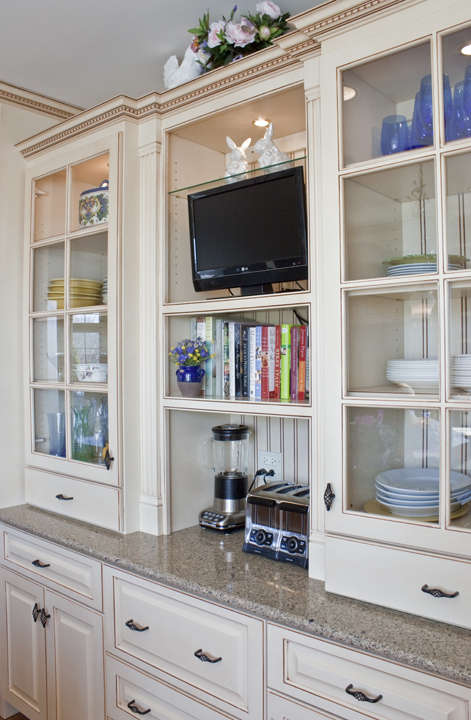 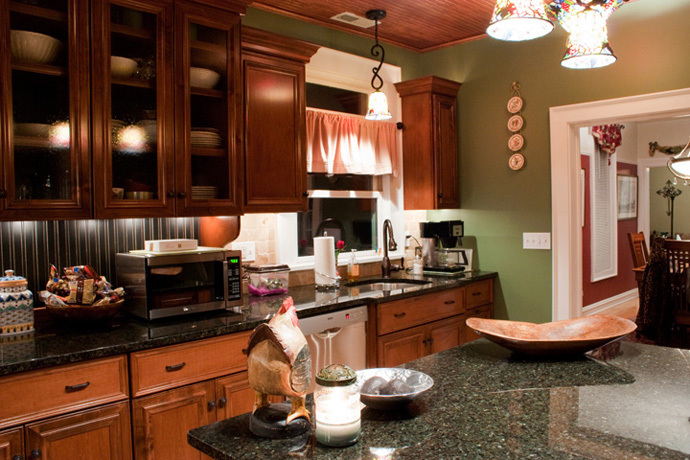 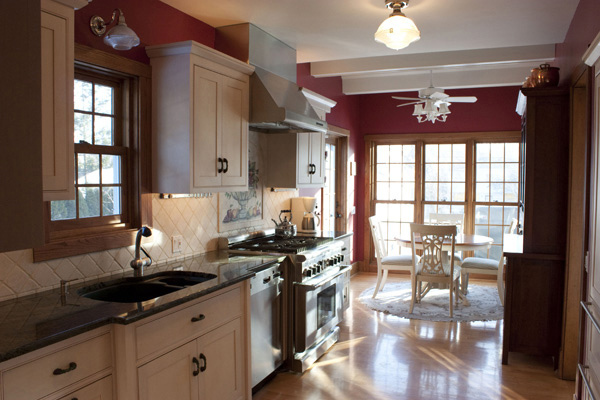 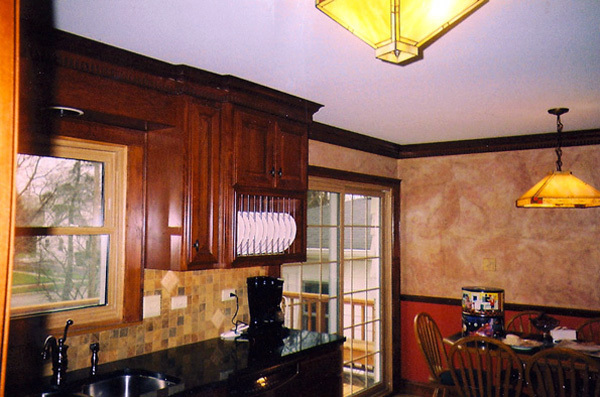 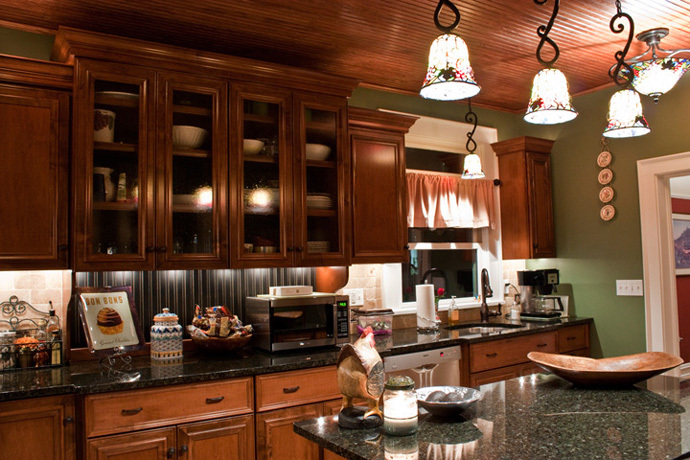 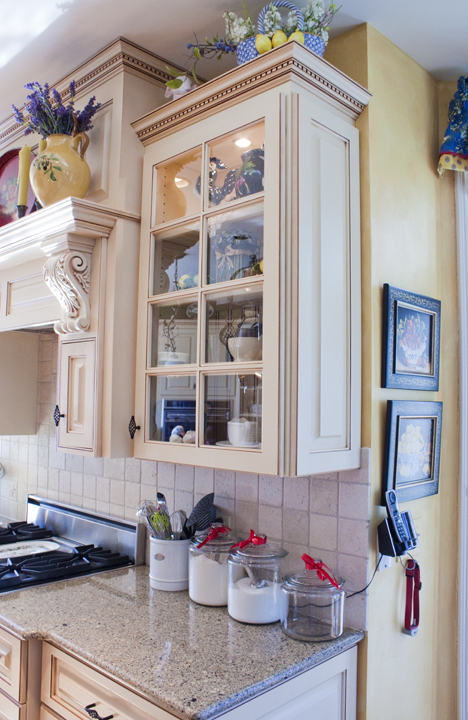 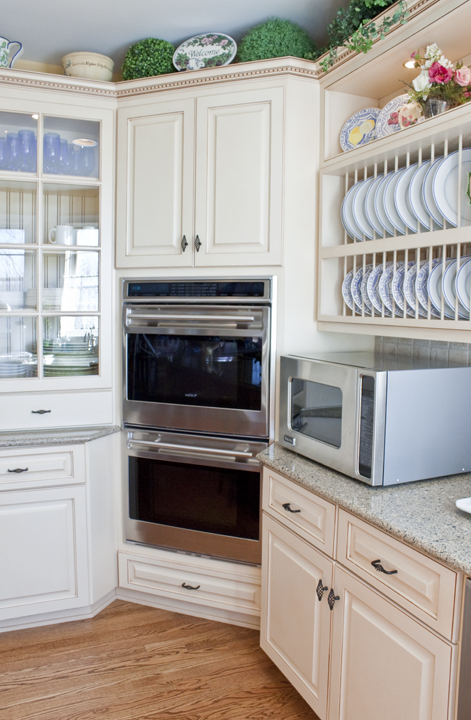 The keys to a successful kitchen- remodeling project are not always straight forward. 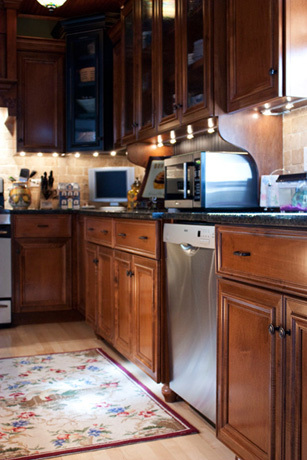 How a family uses the kitchen, how the kitchen fits in with the rest of the home, along with the cabinetry style, the lighting, appliances and countertops, all factor into the final result. 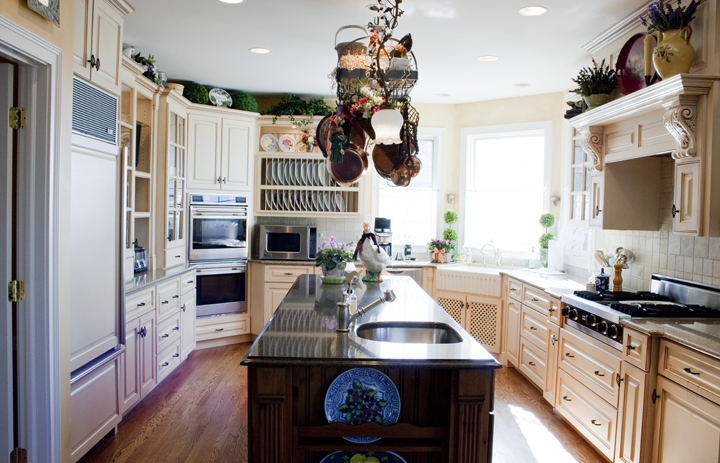 Add to this the stress of living through a major remodeling project and the cost of a kitchen-remodeling project and you can see where an experienced contractor is an absolute must.